Jamiroquai are set to release their seventh studio album ‘Rock Dust Light Star‘, the first in five years, via Mercury Records in November. There will be a single released the same month from the same month called ‘Blue Skies‘. 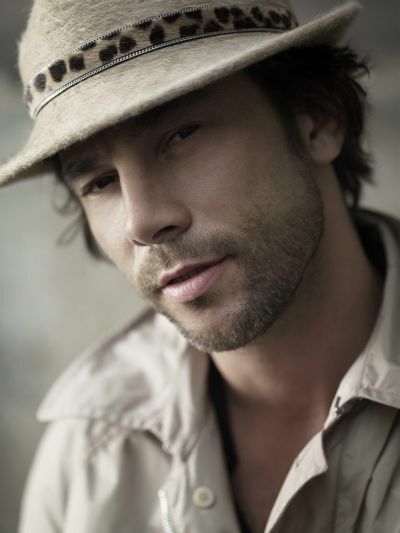 Singer Jay Kay describes the album, saying: “Everything on the record is live. It’s a real band record. The last album was fantastic, but the whole thing became a little sterile. This time we’ve captured the flow of our live performances”. The album has been recorded mainly at Jay’s home studio in Buckinghamshire, and also at legendary Hook End Manor in Oxfordshire. 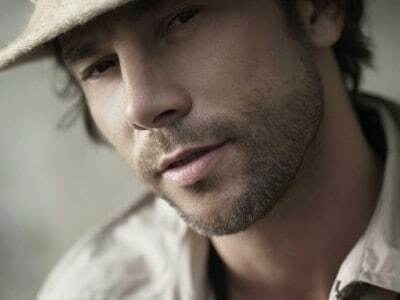 The album is entirely written by Kay and his Jamiroquai bandmates and produced by Kay alongside first time collaborators Charlie Russell and Brad Spence.